According to a German website, there is a new strain of ransomware dubbed Chimera that also threatens to publish personal data on the Internet. 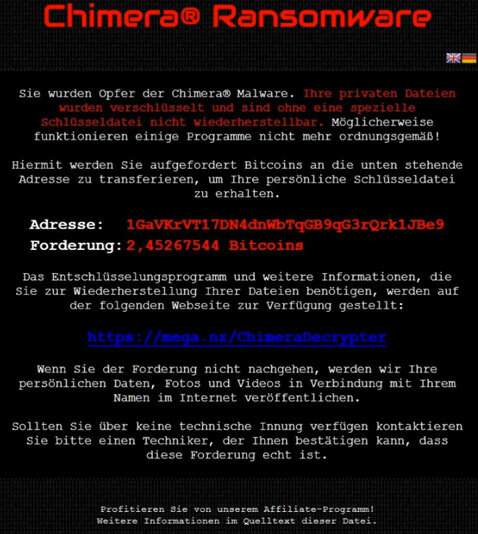 A new strain of ransomware is targeting German companies, it is named Chimera and this time crooks don’t limit their extortion scheme to the file encrypting, they are also threatening victims to release sensitive data on the Internet. 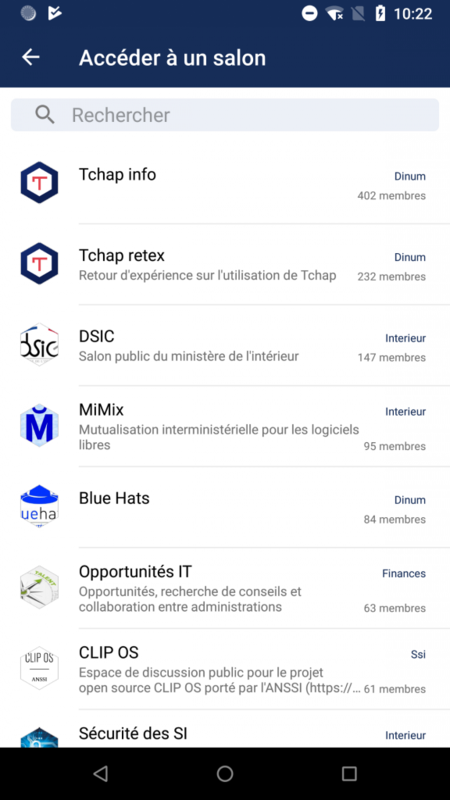 The attack vector exploited by Chimera is the email, bogus emailsare sent to the company employees to offer them a job or to apply for a job position. The malicious emailsinclude a link toa Dropbox address, the messages try to trick employees into visiting the link claiming additional information.